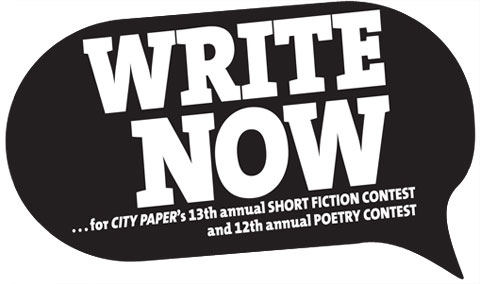 I'm excited to again be a judge for the 13th annual Fiction and Poetry Contest run by The Baltimore City Paper. I had so much fun in 2008 reading work, and I hope the entries this year will be just as badass. You know who you are? You are a badass. And I know you submitted your badass work before November 11th so I will get to read it. If not, send it to jmww; we're still reading for the winter issue! You know who I am? I am a glow face. And badass Sean Lovelace can run circles around my poke-slow jogging self. A 1:24:10 half-marathon, Sean? Can I smell your shoes?